Are you a Manhattanite about to re-up your lease? You might be able to get a deal. According to a recent fourth-quarter survey of the rental market by Citi-Habitats, vacancy rates are edging up in the borough. The apartment vacancy rate is now 1.74 percent, up from 1.38 percent in the fourth quarter of 2012, and average prices have slid a bit to $3,433 a month. You could always go to Brooklyn (as many have before), but you won’t get much of a discount. Prices there aren’t growing by leaps and bounds, but they’re still climbing. 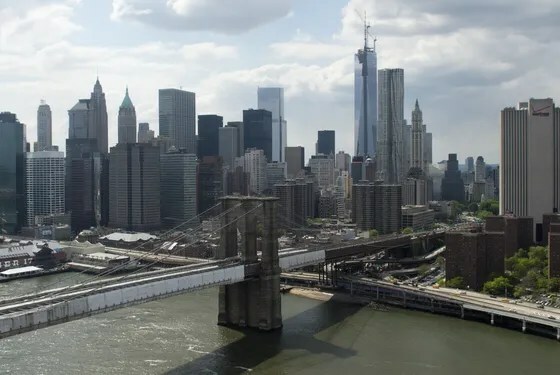 In fact, the average rent in December was $3,181, according to Douglas Elliman’s December report — not too far off from Manhattan’s and up 10.5 percent from 2012. If you’ve managed to save a down payment, you could make your accountant happy and buy — it’s a tax deduction! — but as anyone who’s been on the open-house circuit in the last year knows, there aren’t that many properties on the market, causing competition and driving prices up. Besides, starting tomorrow, getting a mortgage will be even more onerous.